產品上架時間 2015 六月 16 週二. 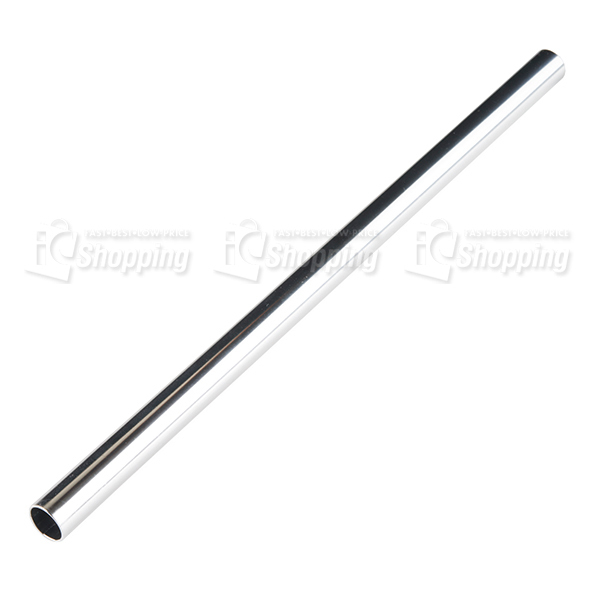 Description: These 10" long aluminum tubes have an outer diameter of ½", an inner diameter of 0.444", and a wall thickness of 0.03". When used with the mating tube clamps, these can be used for versatile structural support. Additionally, wires and cables can easily be run through the center.